How I can add an event to conferencealerts.info ? To add an event to the conferencealert.org.in listing, please visit the home page and click on Add Event. Listing of any event happening in India is completely free of cost. What information I need to provide to list an Event ? You need to provide your Event details like,Organizer name, Date ,Place, Deadline for paper submission, Type of event, event online URL, Contact person details etc. Is there any charges for listing the Events in conferencealerts.info website ? No, There is no charges for listing the events. Maximum it will take 1 or 2 days for the verification of an event in conferencealerts.info website. Can I modify the information related to the event listed by us ? Yes, you can modify the Information by logging into your organizer dashboard. Can I PROMOTE my Events in conferencealert.org.in ? Yes, you can PROMOTE your event. 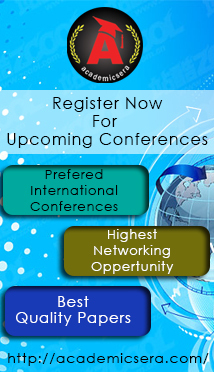 for any promotion related query you can mail us to contact@conferencealerts.info. How I can subscribe for the newsletter of conferencealerts.info ? Click on Event Seekers on conferencealerts.info home page and follow the simple process to subscribe. 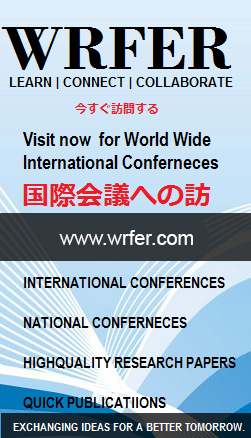 How It will help me to find a conference ? Subscription for Conferencealerts.info is completely free for life time. Yes, you can have an organizer and a subscriber account at the same time.